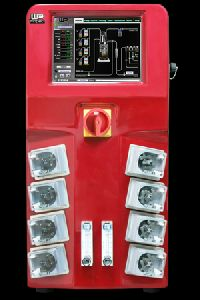 We have captured the market with the wide array of products; we make available the same from Maharashtra(India). 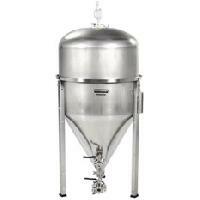 Rely on us to buy the best in class fermentation equipment; we are a notable Supplier in this domain. 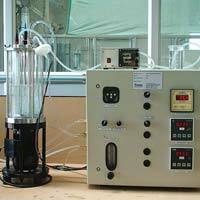 We are well known for supplying of wide variety of Fermentation Systems. 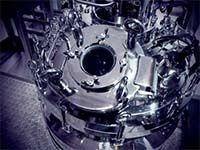 Gea is your single-source supplier of complete systems, lines and plants for a variety of industries, from food to pharmaceutical, from brewing to biotechnology. 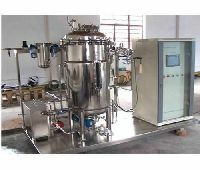 Our experienced process engineers have the expertise and know-how to develop innovative and efficient process plants for your individual distillation and fermentation applications. 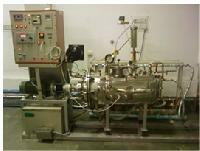 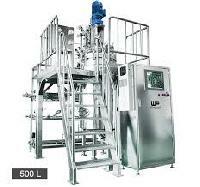 Gea Pharma Systems (india) Private..
We offer Continuous Fermenting Machines . 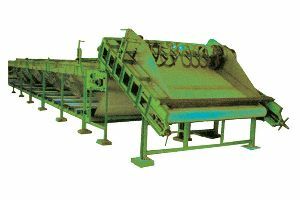 The 'OXYTEA' range of Continuous Fermenting Machines is available in both Stainless Steel Tray and PES (Nylon mesh) Belt models. 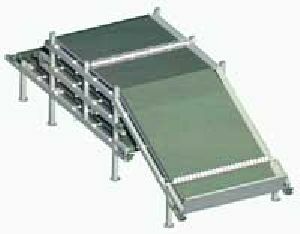 A modular design and flexible width ensure easy customization to suit consumer need. 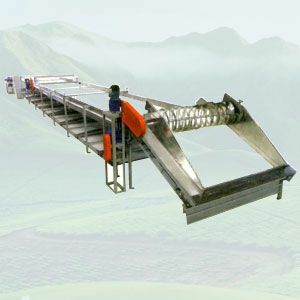 The continuous fermenting machine is the latest technology and can be termed as moving floor with controlled conditioning.